Each week I have a favorite piece. I think this is it! There are so many things to like about this cake plate. not to mention the lovely roses. 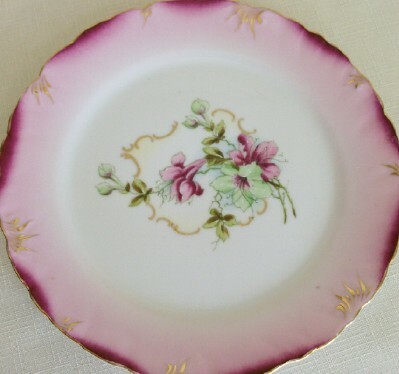 A very pretty two handled cake plate. 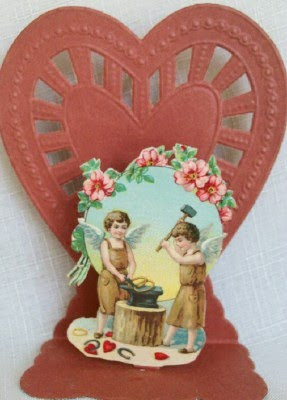 I like the background on this antique pop up Valentine, red instead of the usual white. 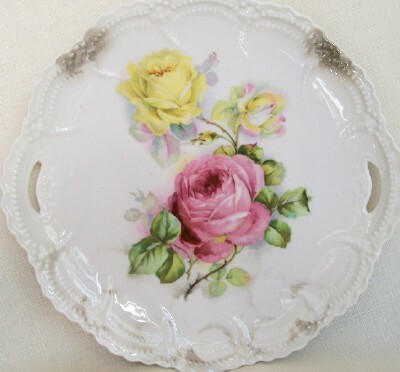 I found this pretty plate in a little local antique shop. 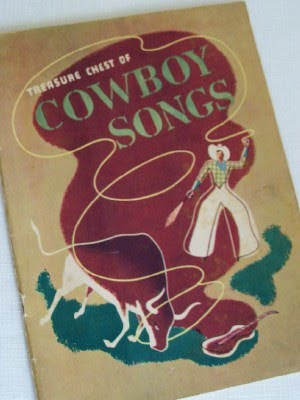 A mechanical, folding, pop up postcard. This is the first I've seen like this. 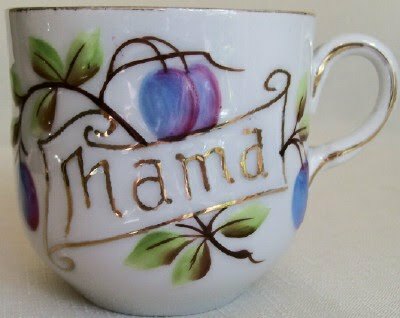 This cup is so sweet! I usually see these with "Mother" or "Father" printed on them. 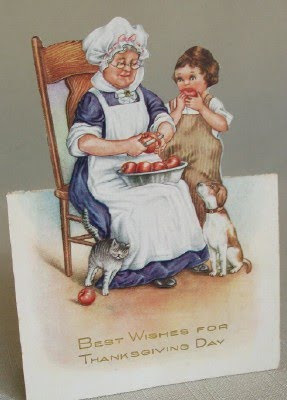 The "Mama" is so endearing! 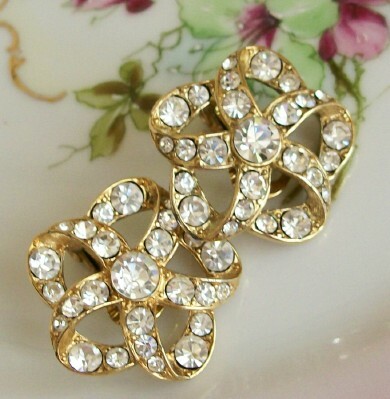 Vintage style bling...I'm thinking holiday party! 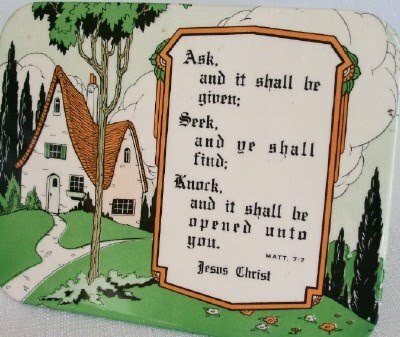 Ask, Seek, Knock. I'm offering this piece free to anyone who asks for it. 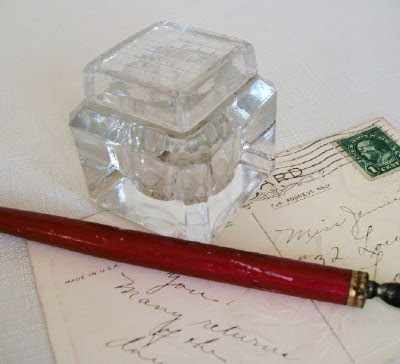 Glass inkwell ...comes with the shabby old pen and antique postcard. 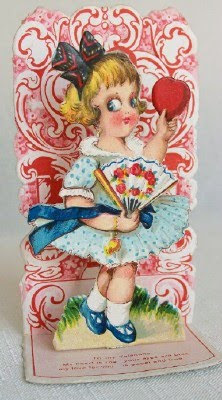 Antique pop up Valentine from Germany. George and Martha plates by Johnson Bros. England. 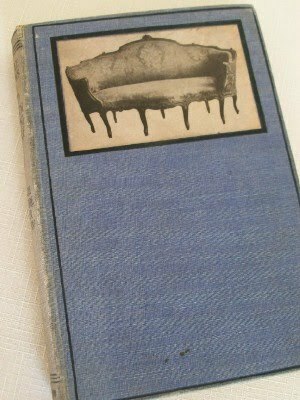 Great photos of some elegant pieces. Thank you for stopping by! 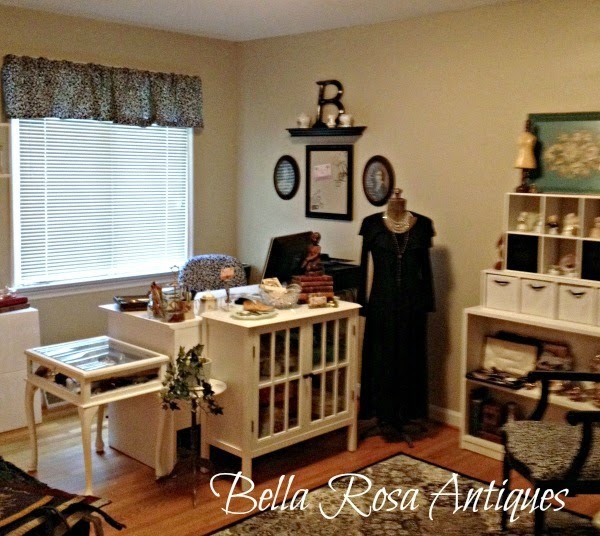 I enjoy finding new homes for the antiques I find. Let me know if there is something you are looking for. 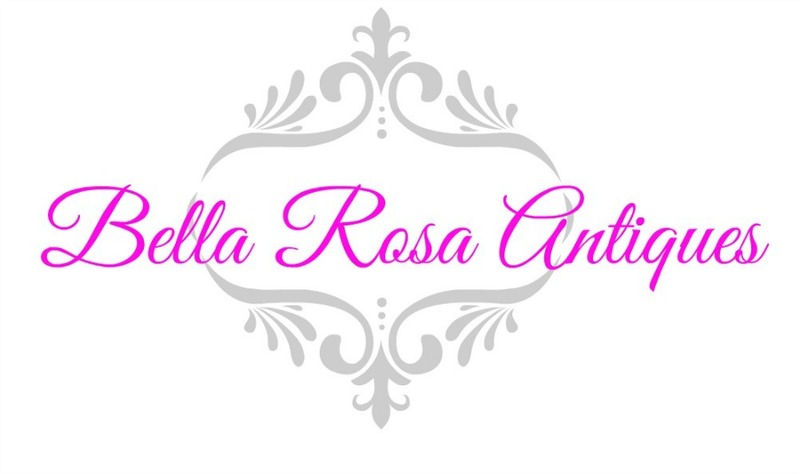 I'm linking to How Sweet the Sound for PINK SATURDAY! Won't you join the rest of the crew to see what is new? Some great finds, here, Jillian! 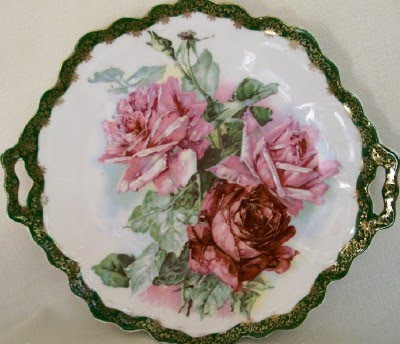 Love the rose plates - so lovely! I've added a bonus tea post link to my tea post today - my story on the Ren Faire! Don't forget to check back to catch a glimpse of our adventures after we saw you. BTW - the new teacup is sooo pretty in that mint green. I'm planning something special to write-up about it! 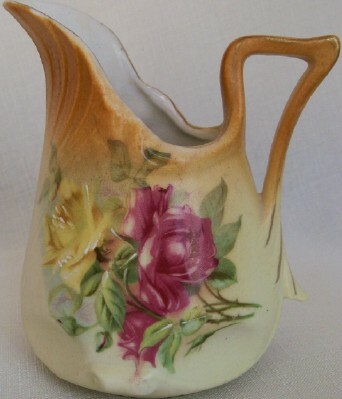 I have a new favorite: the victorian pitcher. Pitchers are my soft spot - I am so drawn to them! I love browsing your shop. It's like going through a fun antiques store. Thanks for the little excursion! I love all your favorites. I especially like the pitcher. These are lovely! Thank you for sharing! And yes, the George and Martha plates are ironic. Everything is pretty but that pitcher is over the top beautiful. I'm visiting for Pink Saturday. I hope you have days filled with Pink Sparkles. Oh my I love those Valentines!